Whether you’re a small business owner or the head of a large corporation, buying commercial real estate is a significant investment. To ensure you get a fair deal, you’ll need to have a commercial appraisal. However, from the strict ethics, regulations, and planning involved, many don’t realize just how much these differ from the residential ones, and what goes into the process. 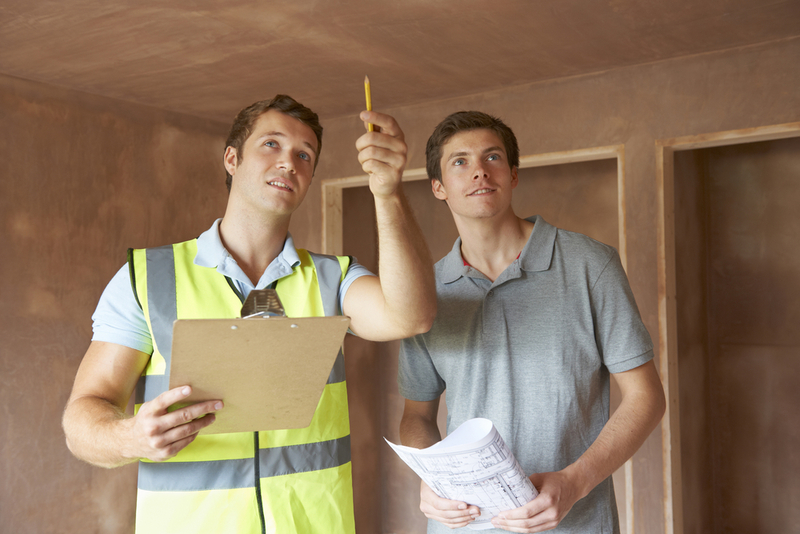 The building inspection is just one part of the process. It also involves a review of previous titles and local zoning regulations. The appraiser will speak with the local tax collector and utility company, as well as discuss any projects in the surrounding area with city planners. The inspection takes about a half-hour, while the remaining tasks could take weeks to complete. Appraisers adhere to the Uniform Standards of Professional Appraisal Practice, a code of ethics which, among other things, requires them to maintain an unbiased perspective. An ethical violation could result in disciplinary action from the state, including revocation of their certification. If the appraiser refuses to fulfill a request, it’s most likely because they are not permitted to do so. Similarly, when you submit documents and information per their requests, it’s important to be honest and not embellish details in hopes of getting a higher valuation. The assessor reports directly to their client, which may or may not be the same person as the payee. For example, your lender may require an appraisal before giving you a loan. You would pay the lender for the work, but the professional will report to the lender, not you. As such, the appraiser cannot release information without the client’s consent. If you’re interested in a commercial appraisal, the certified professionals at Metro Appraisal Associates, based in Greece, NY, serving Monroe County and the five surrounding counties. In business since 1974, these knowledgeable professionals have established a reputation as one of the most reliable in the industry. Call (585) 225-3042 today or visit their website to get in touch with a representative.